These Limited Edition Pens represent the height of British Luxury pen making. 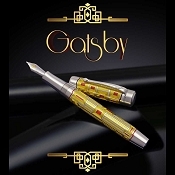 These luxurious writing instruments are handmade and designed to appeal to collectors, Anglophiles, and lovers of beautiful objects. The care and detail in the selection of the finest materials are the basis of artisanship second to none. The evidence is in the pedigree of ownership. 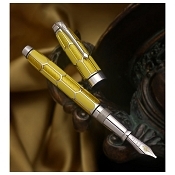 Conway Stewart limited edition pens have graced the finest hands. Distinguished users include Her Majesty Queen Elizabeth II, US Presidents, British Prime Ministers and a vast number of Heads of State. 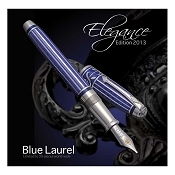 These exclusive handcrafted British fine writing instruments are amongst the finest in expensive luxury pens.